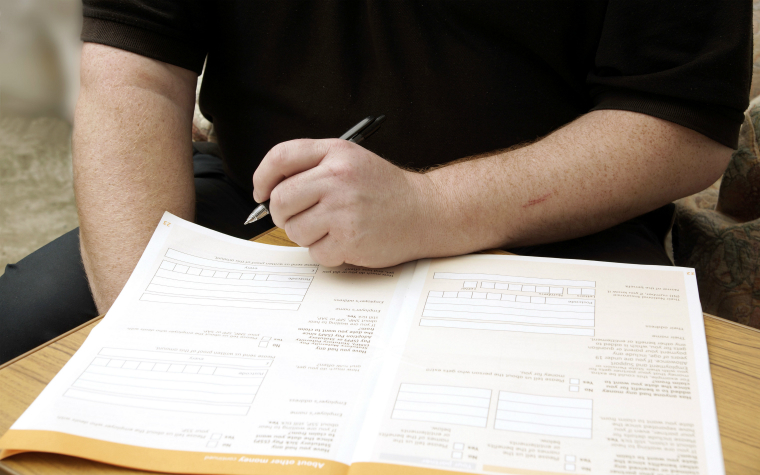 Our benefits A-Z provides bite-sized information on all of the major social security benefits available in the UK. 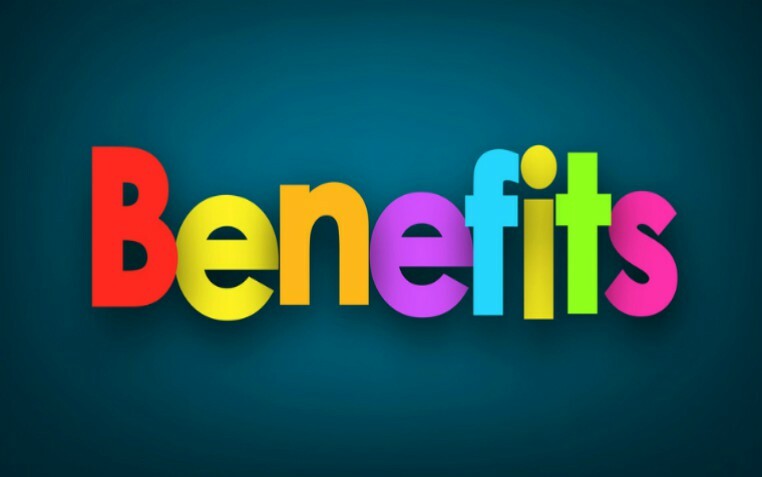 Find information on the value of benefits, eligibility and how to claim by clicking on any of the links below. () Benefits A-Z. Knowledge Hubs.